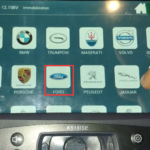 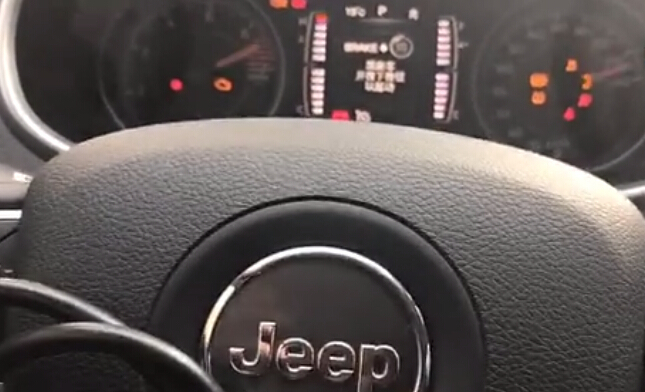 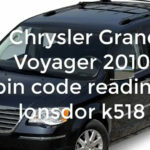 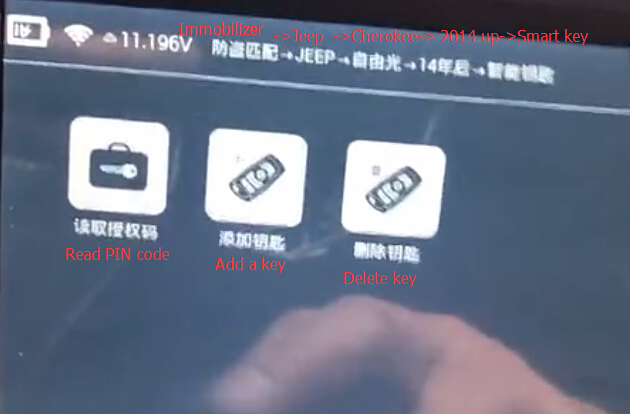 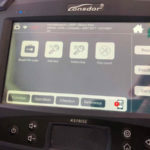 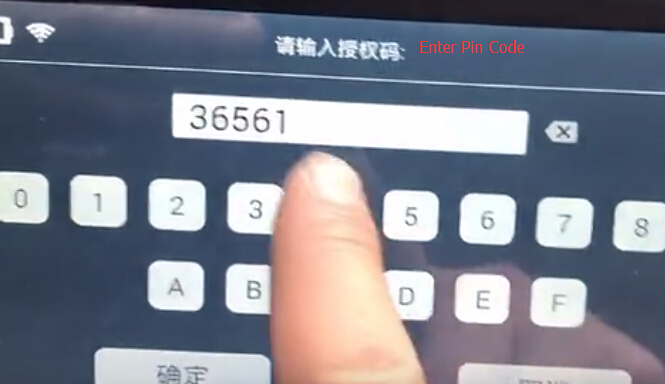 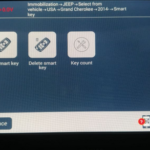 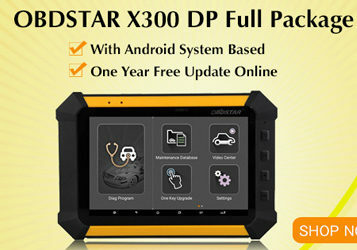 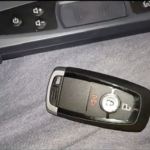 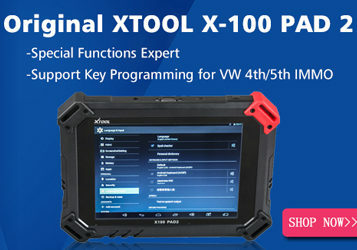 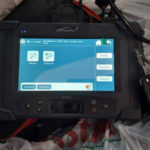 Guide to read pin code and add a new smart key on Jeep Cherokee 2014- with Lonsdor K518 key programmer. 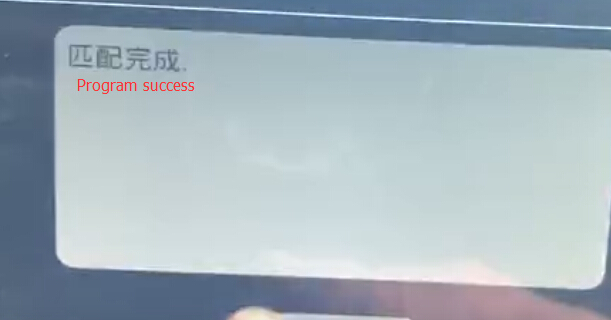 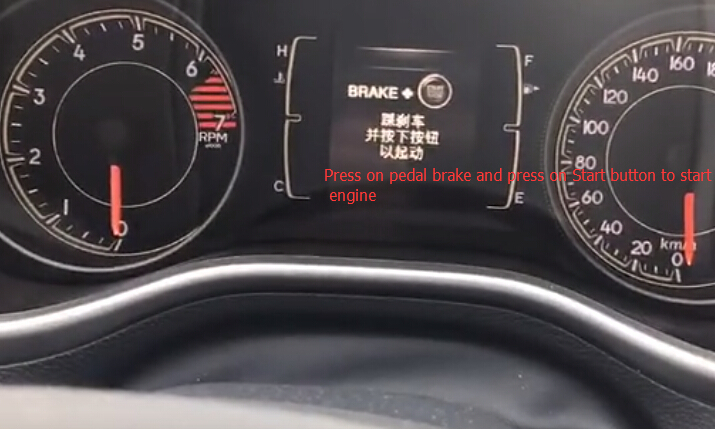 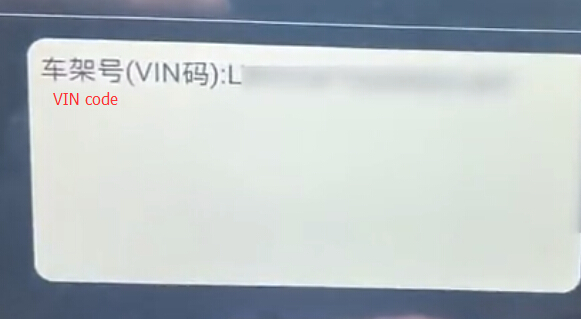 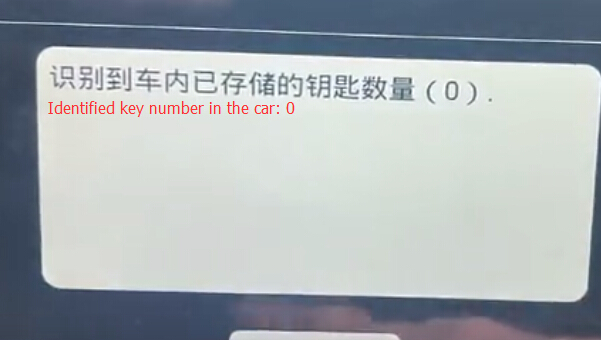 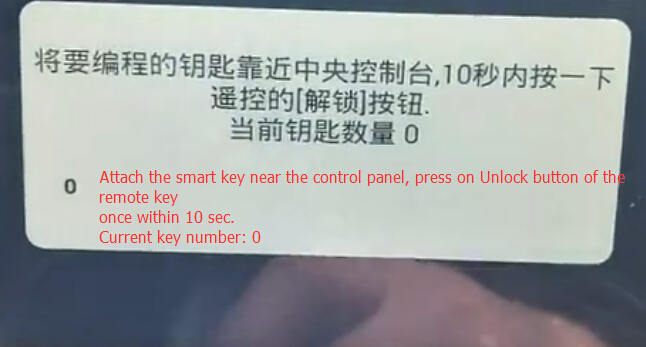 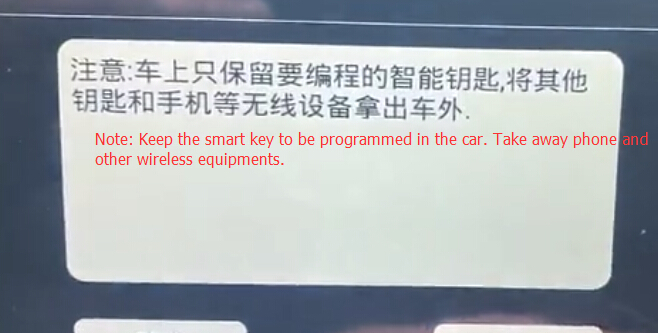 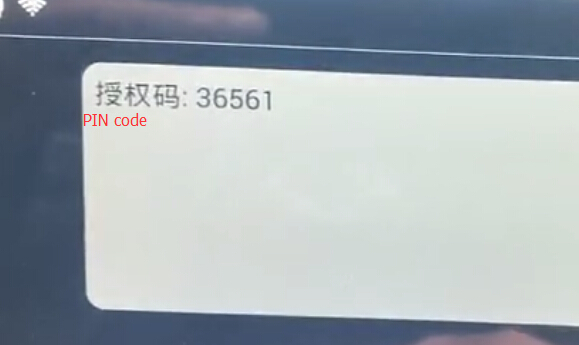 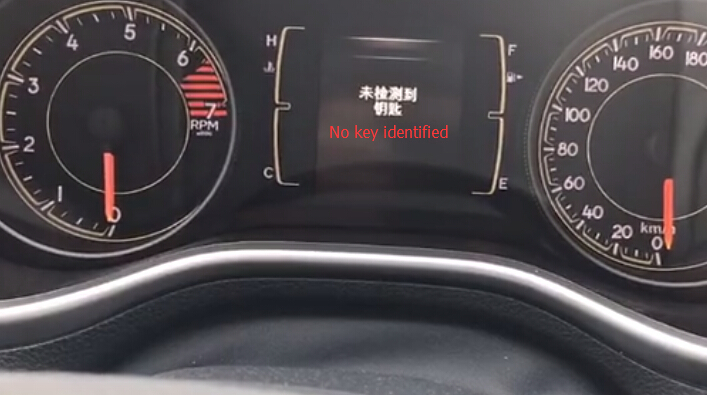 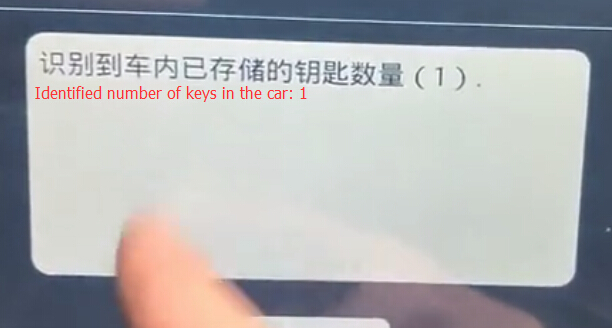 Leave the smart key to be programmed in the car. 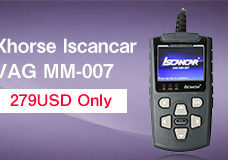 Take away phone and other wireless equipment.